Jazzy, progressive, instrumental. 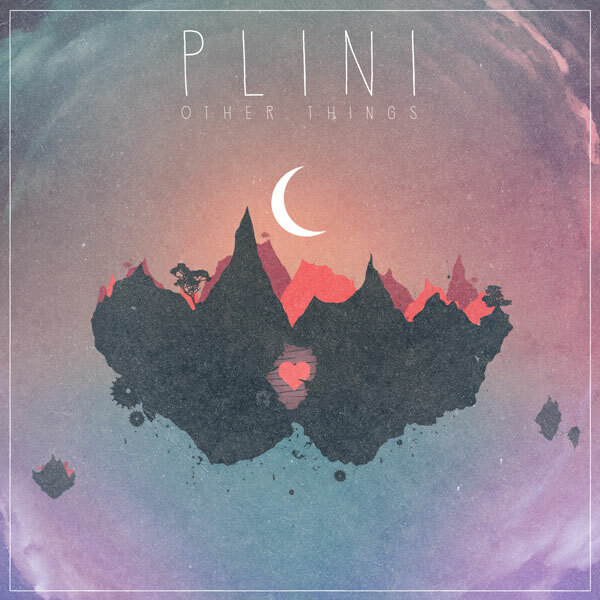 Three simple ways to describe Plini’s three song EP. Just released this week, the album features lively guitar work. We really enjoy the metal styling of the closing track, Selenium Forest. You can grab the EP for $1 (AUD) or for free via the linked URL on the page…but we always push our readers to pay for good music if they can. Nimbus Earth – Are You Dreaming? Are You Sleeping?